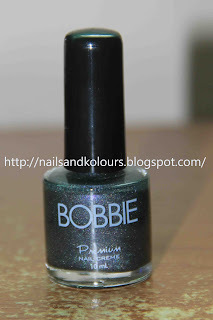 Aside from the nail polish remover that I bought yesterday, I also got myself one bottle of nail polish. 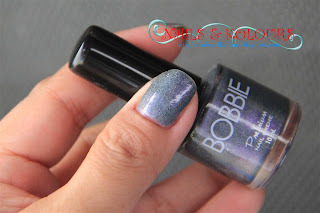 Among the many colors, I picked Weng Weng of Bobbie's Holo-Prism Collection. I particularly picked this one because I was attracted to it's dark gray color. I only have the one gray shade so far on my stash and this one is an addition. Too excited, I applied it on my nails last night. 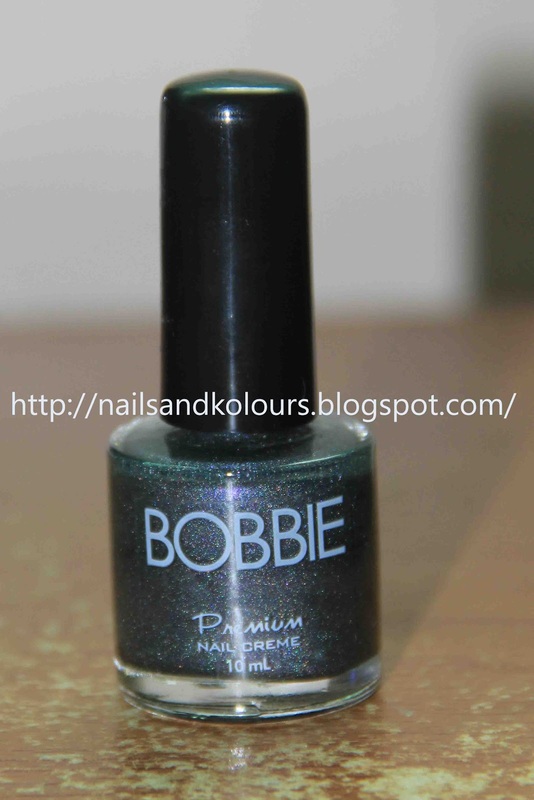 taken at night with flash "on"
Bobbie Weng Weng is a dark shimmering creme nail polish. 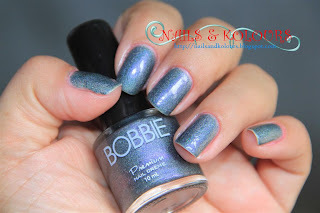 Those microglitters made this nail polish totally attractive. I have no problem with the application because it has good consistency. This how it looks like without flash, taken at night. And these are with flash "on". This morning I photographed my nails outside the house and these are the results. Bobbie Weng Weng is definitely one of my favorites. I really love how you do your nails. 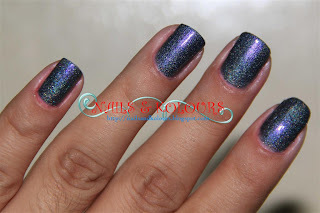 I really should take lessons from you coz I can't even apply a single coat of polish on my own nails. 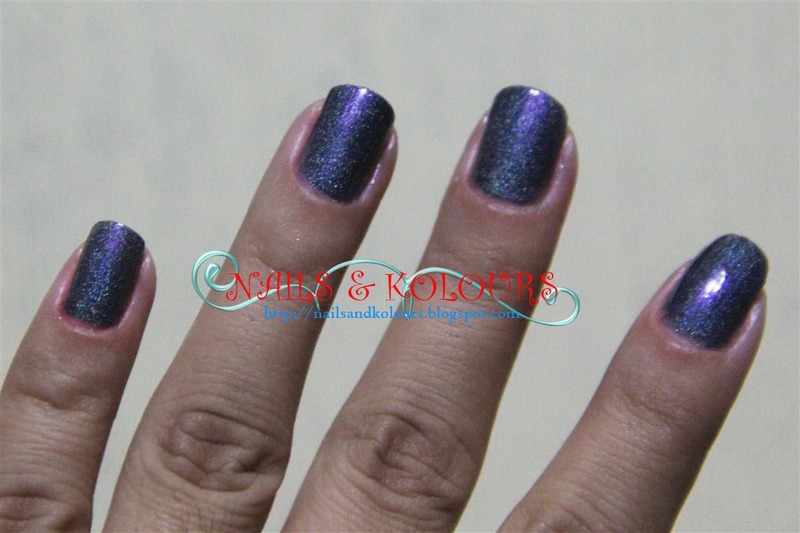 That looks nice though I don't like to polish my nails. I don't like the smell of most nail polishes. I've passed on the Versatile Blogger Award to you, because you deserve it. 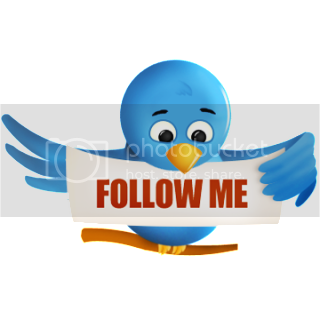 Details on my blog: http(colon)//bit(dot)ly/V3QPOf Thanks! Ooohhh I have this too! Hihi. It's one of my favorites from that collection.